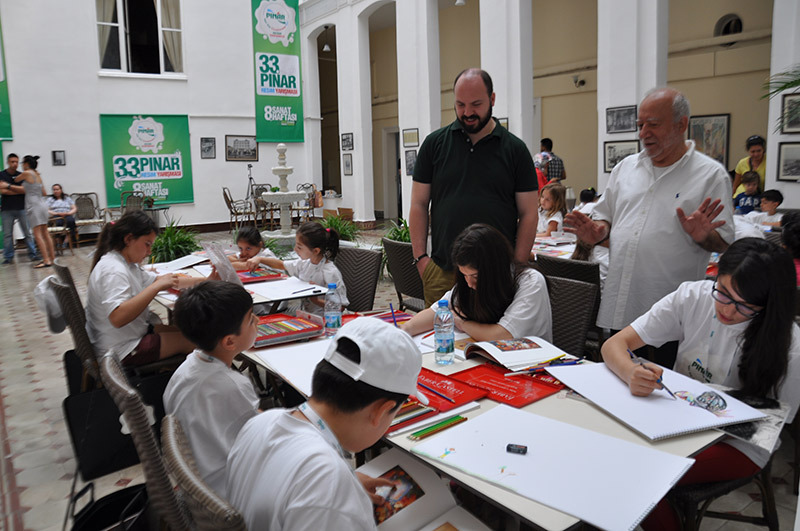 Pinar Painting Contesthas been held for 33 years with the purpose of increasing elementary school kids' interest in art and raising future painters. 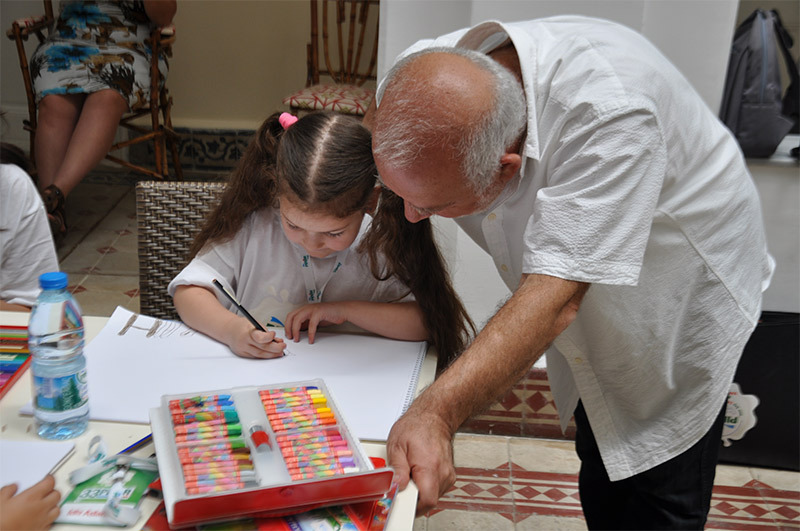 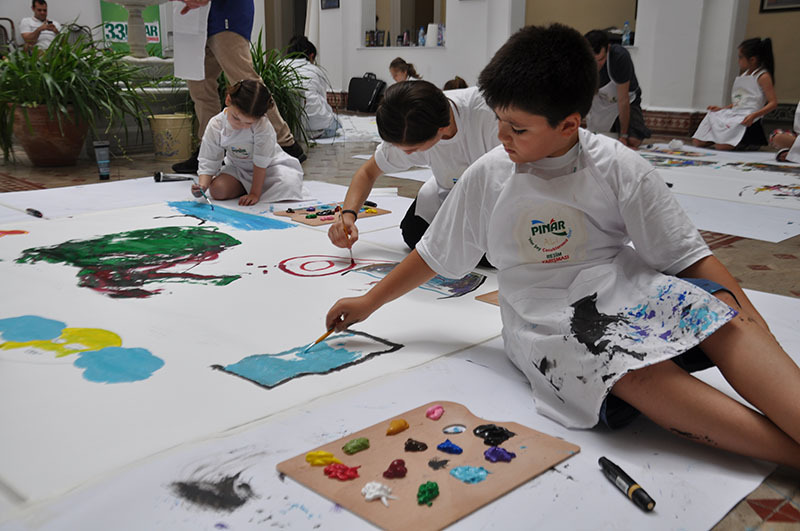 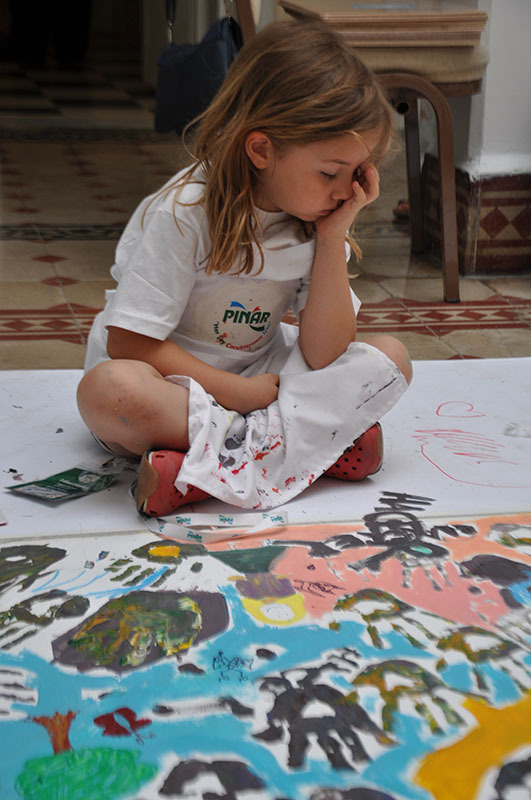 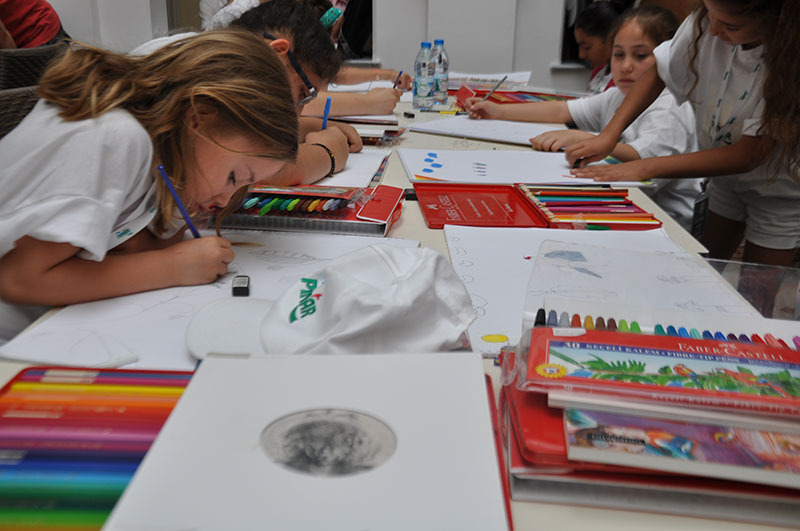 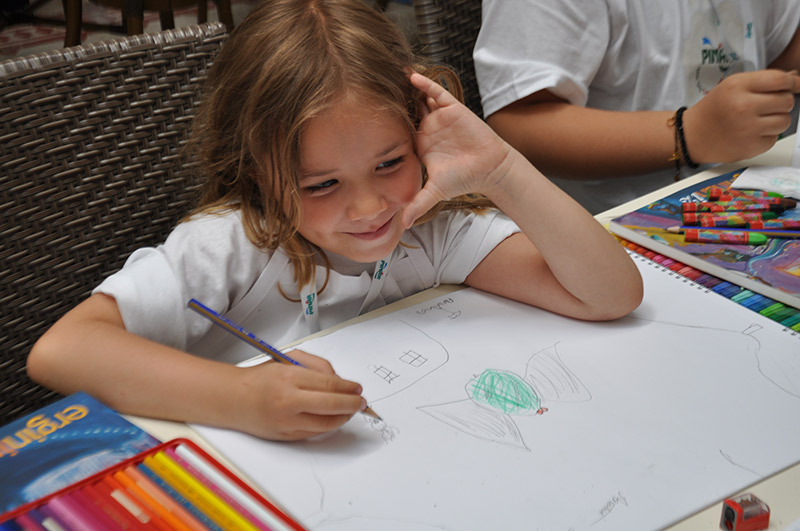 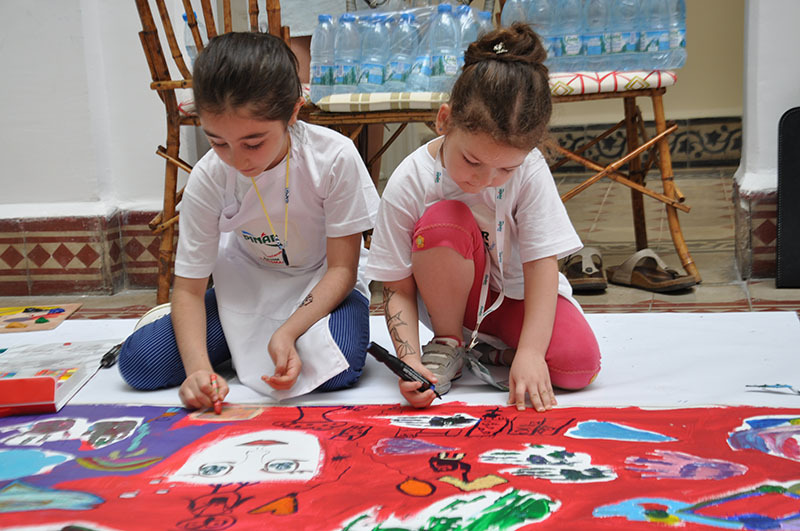 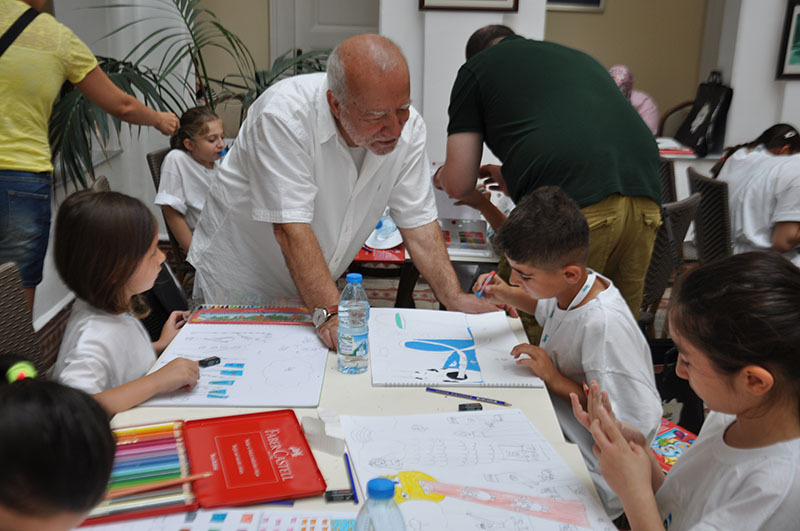 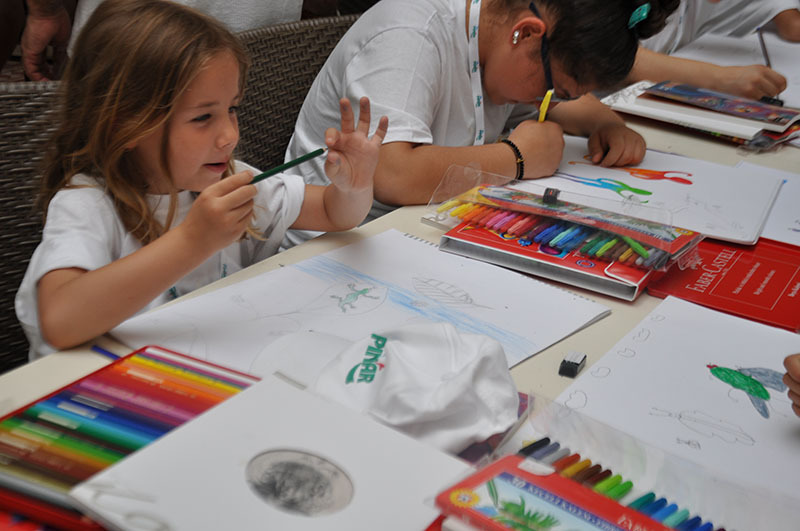 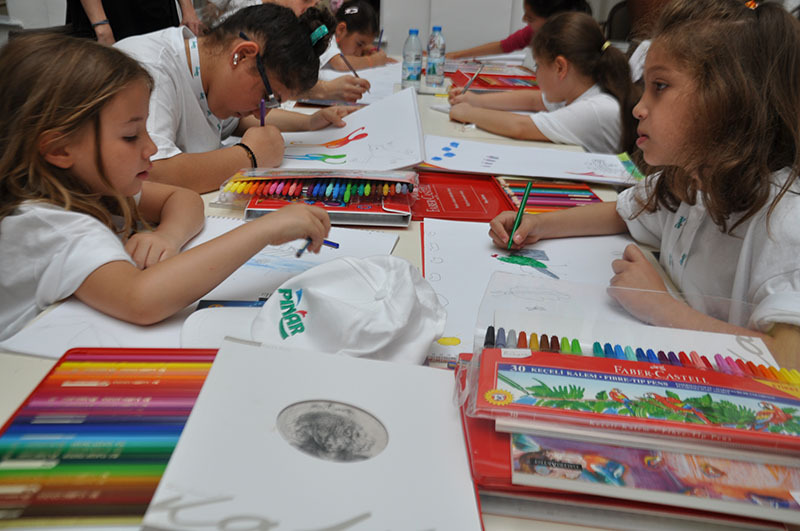 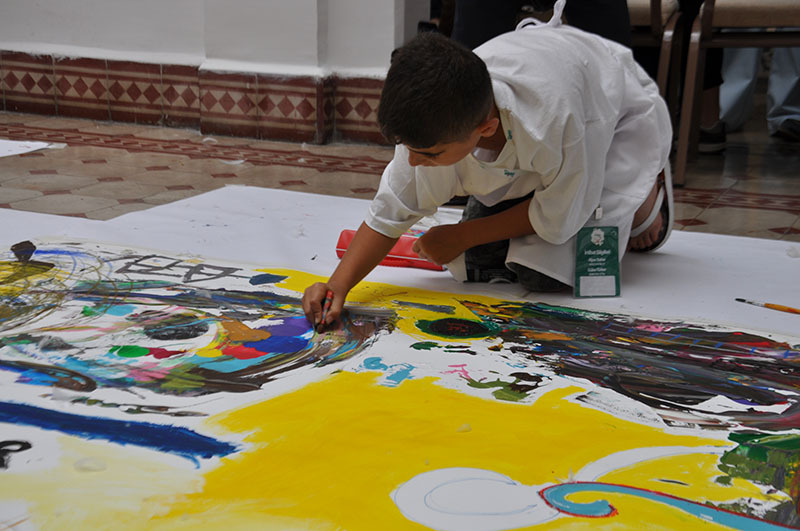 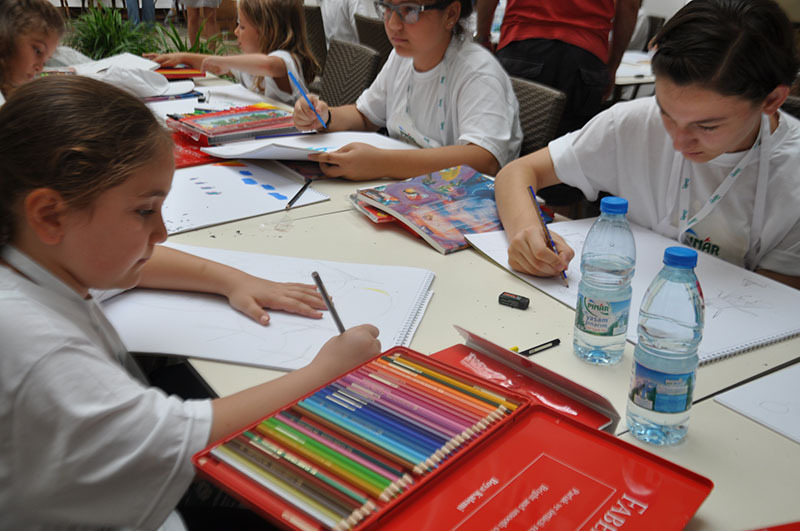 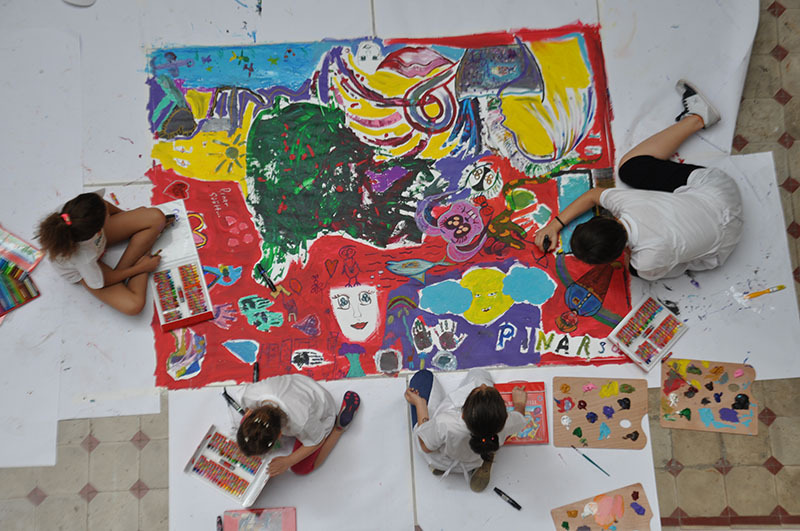 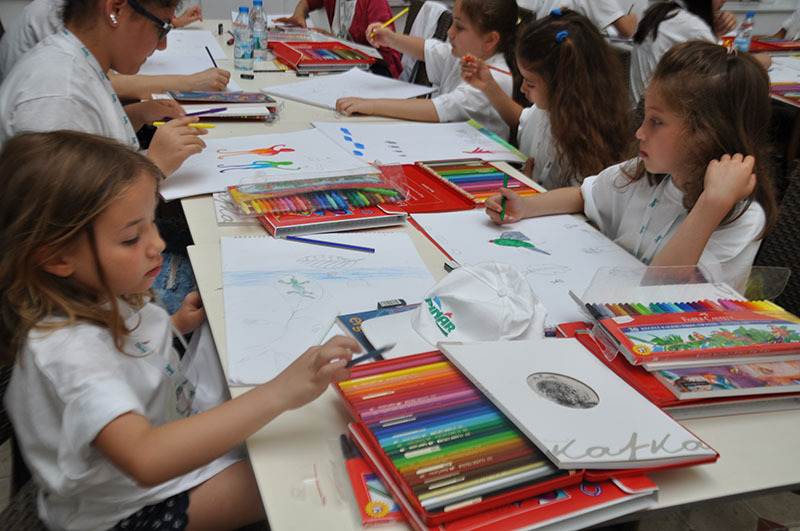 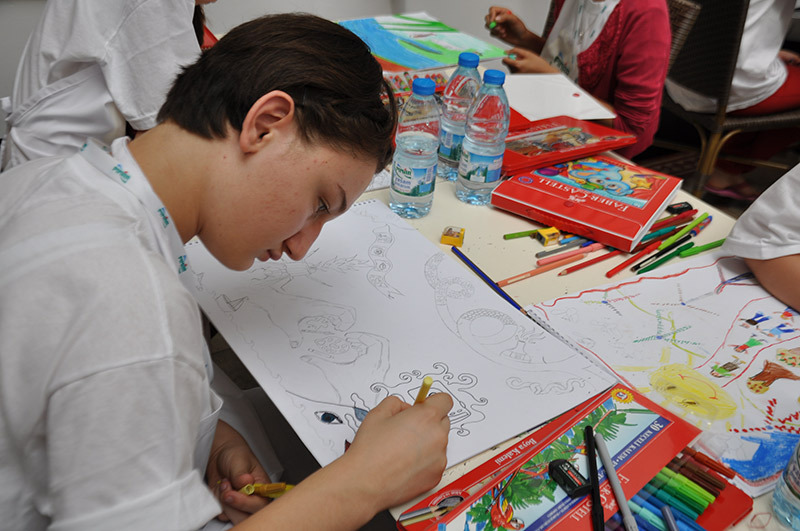 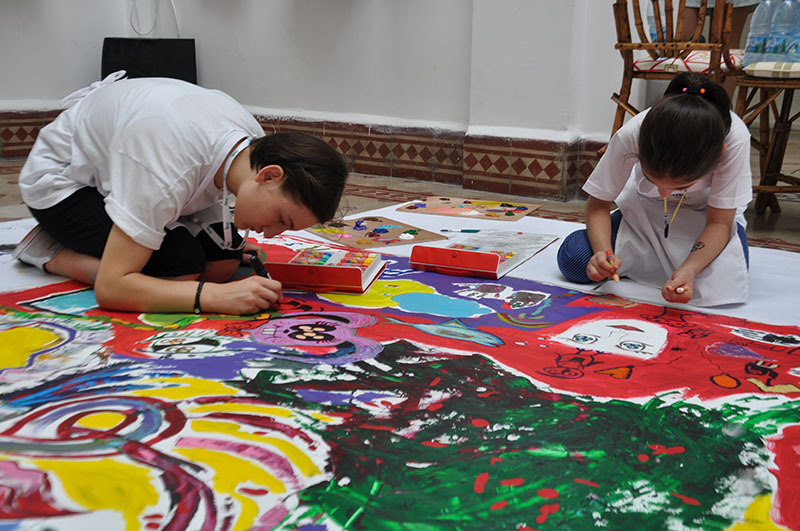 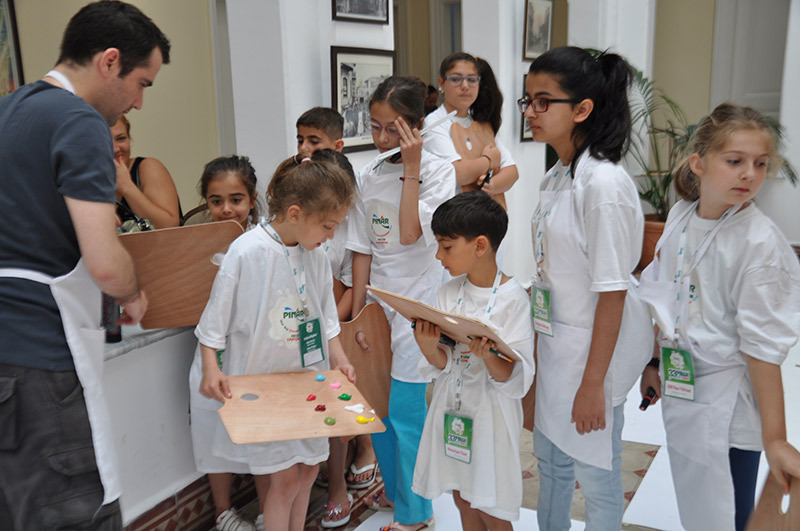 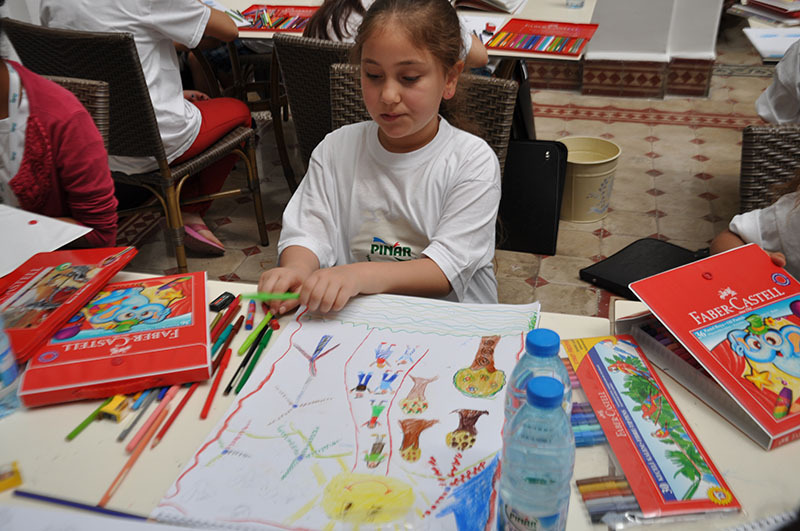 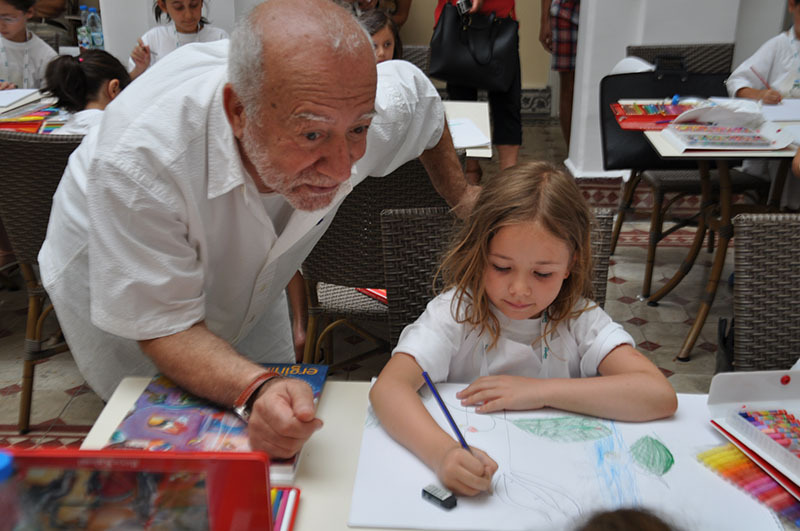 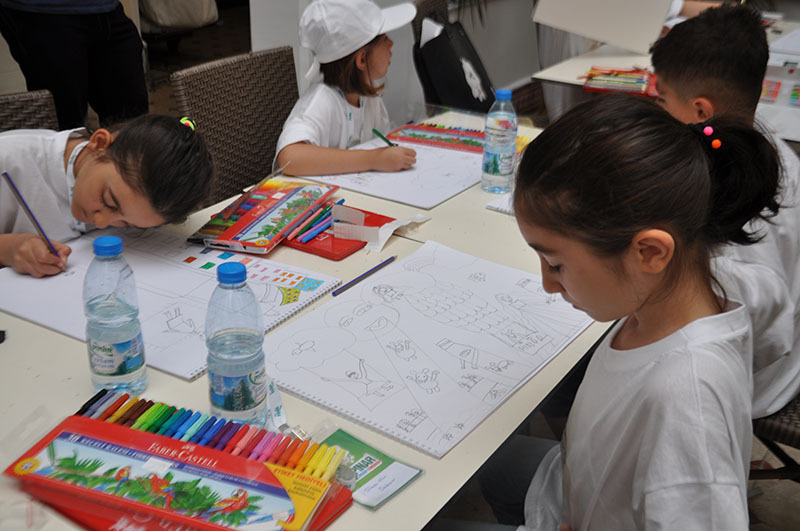 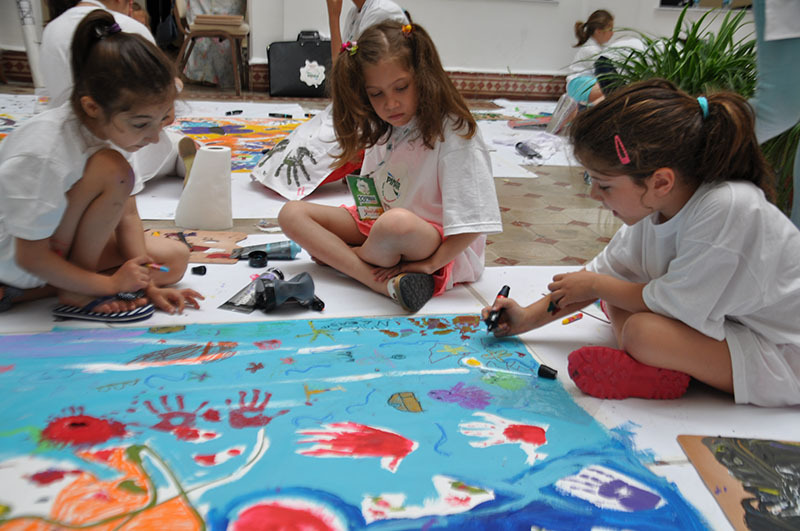 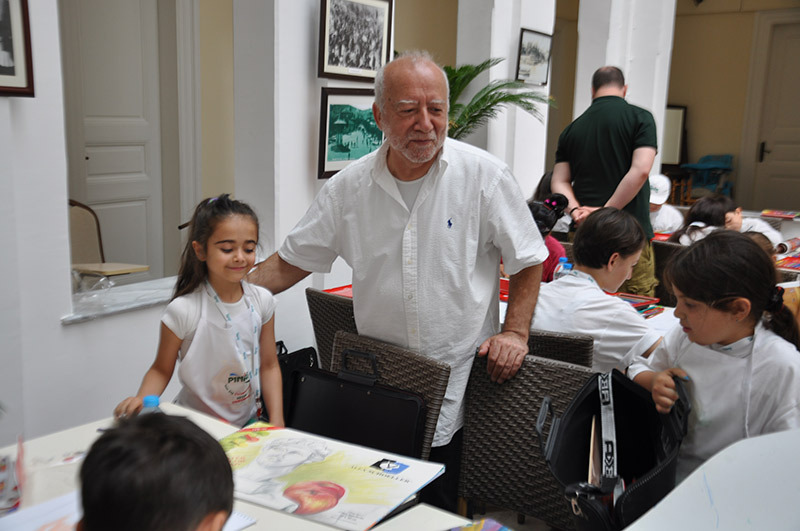 With the participation of children from all over Turkey, Pinar Painting Contest continues improving talented little artists' skills with a new theme every year since 1981. 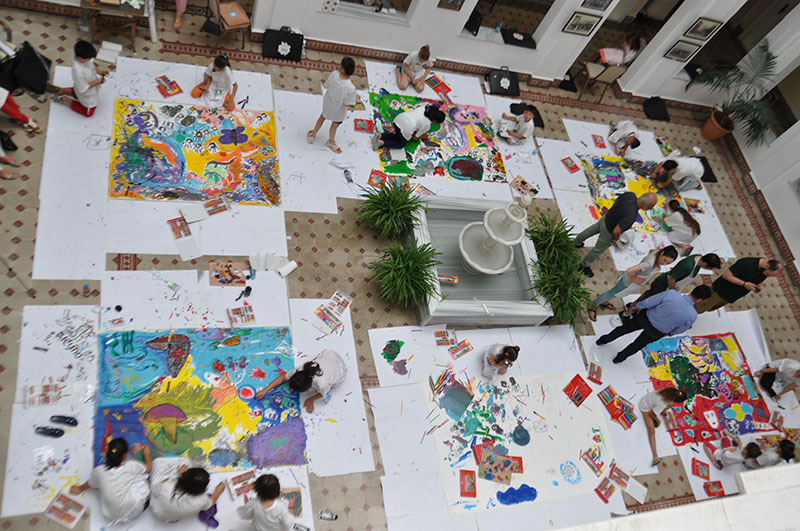 This year 19.538 paintings were submitted to the contest. 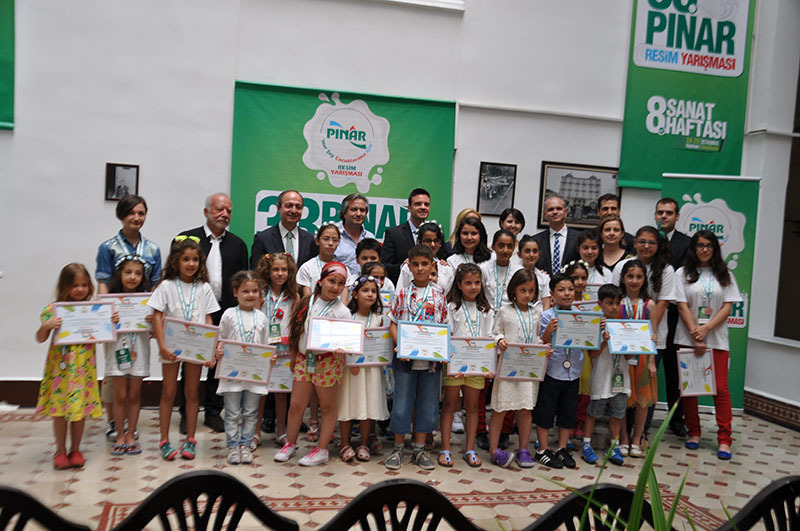 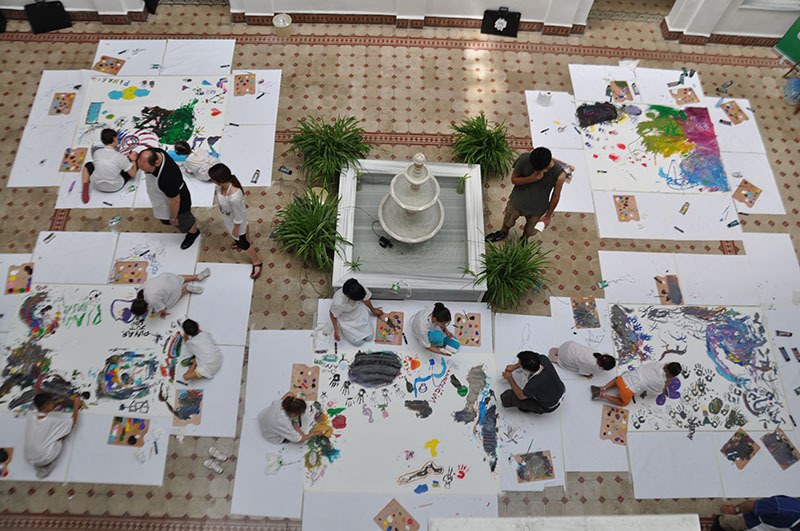 23 little painters from 7 geographical regions of Turkey, Republic of Northern Cyprus and Germany were awarded 23 laptop computers, workshop studies coordinated by the famous painter Mr. Devrim Erbil in Istanbul and a Mimar Sinan University Faculty of Fine Arts tour; by a jury consisting of painters Professor Ergin İnan, Professor Zahit Büyükişliyen, Associate Professor Gülveli Kaya, Journalists İhsan Yılmaz, Şirin Sever, Aysun Öz and Ferhan Kaya Poroy. 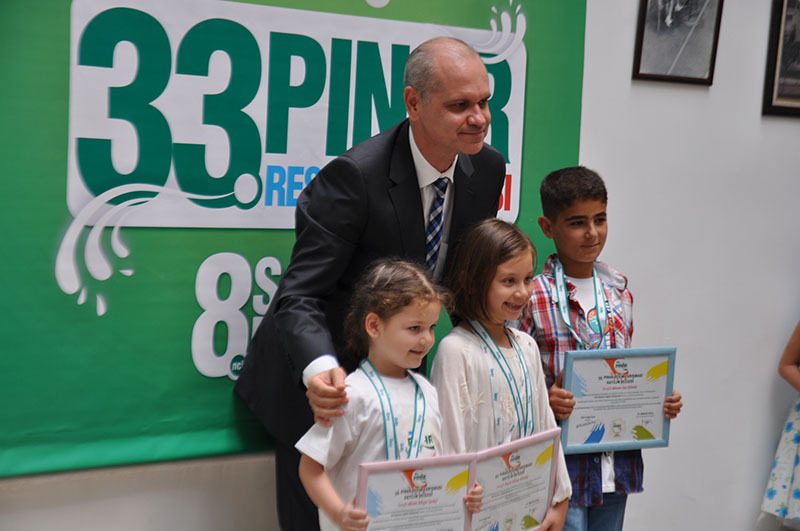 Young talents also received their certificates for participating in the professionally equipped workshop with a ceremony.